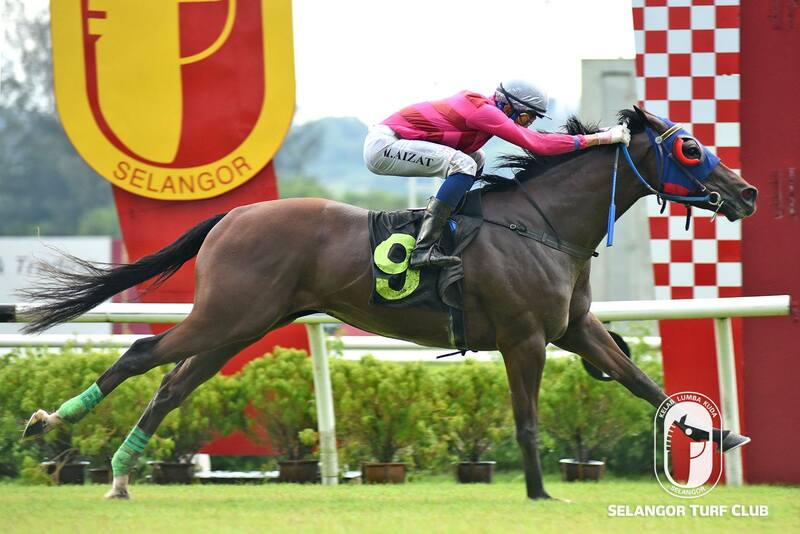 Trainer S. Sivakumar’s Condado, looks well prepared to re-enter the winning circle in Race 6 at Selangor Turf Club on Saturday. On the track today (Thursday), the six-year-old mare by Guillotine with a track rider astride cantered on the first lap and then performed pace work strongly on a tight rein. Last outing, Condado ran a fair fifth to War Dragon in a Class 3 event over 1200m at this course last month. Stepping up on that effort, Condado will team up with Jockey KC Wong and the pair looks hard to beat this time out. RACE 3: Sam The Man cantered twice. RACE 7: Ready To Dance cantered and then was restrained to pace work. Last start winner, I Am The Boss, drew attention for a back-to-back victory in Race 7 on Sunday with a sparkling workout. Taken out by a track rider, the four-year-old by Pour Moi trotted and then cantered before striding out smartly over the last 600m in 41.4 seconds on the bit. I Am The Boss last outing with Apprentice L De Souza on board put a great performance to beat First Command in a Class 3 event over 1600m at this course early this month. 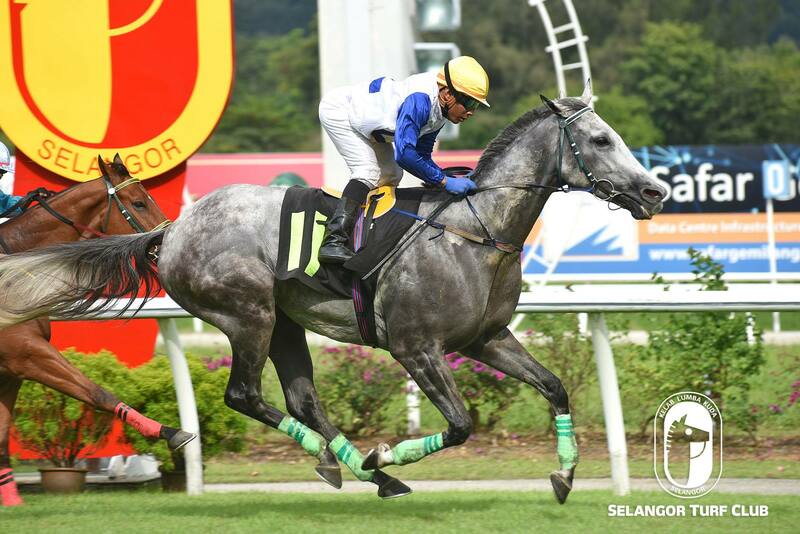 I Am The Boss trained by Sivakumar and to be ridden by Jockey KC Wong should give another bold showing in this years’ running of the Sungai Besi Autoworld Cup. RACE 2: Super Eight cantered and then performed pace work the second lap. RACE 3: High Tensile trotted twice and cantered to finish the last 300m in a striking blowout. RACE 8: Best Tothelign cantered and then performed pace work on the tight hold. RACE 10: D’Great Star also cantered and then strode out smartly in 38.5 seconds. RACE 12: Tilsworth Mali (M Ganeesh) trotted and then galloped the last 600m on the bit in 38.1 seconds. The going was good. All workouts were done on the sand track.